Graduation was celebrated with style and laughter. 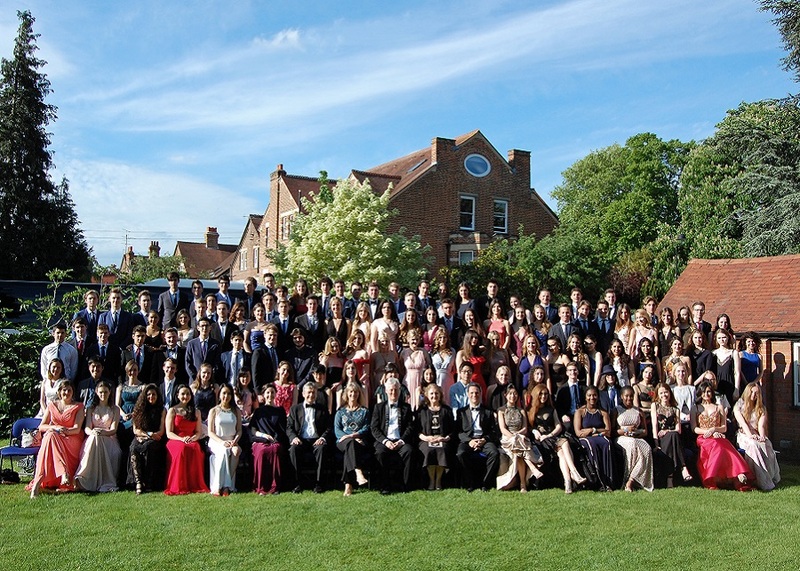 The Class of 2018 started their celebrations with a party in London on a cruise boat, The Pride of London which sailed along the Thames while everyone had dinner and danced. We hope you enjoy looking at more photos on our Facebook Page.